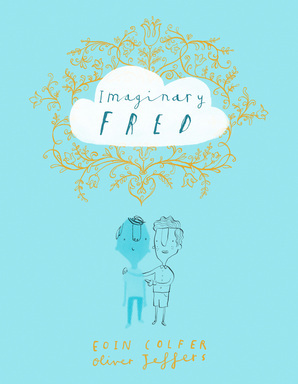 Imaginary Fred is the first collaboration between two giants of children’s literature, Oliver Jeffers and Eoin Colfer. I’m a huge fan of both of these guys so I’m very excited to read this book. Imaginary Fred is available this month from HarperCollins NZ.